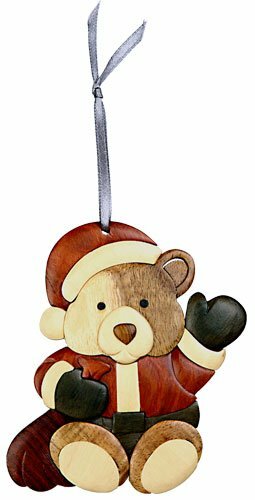 Teddy Bear & bear tree ornaments are cute and make an ideal Christmas tree theme in babies and children’s bedrooms. 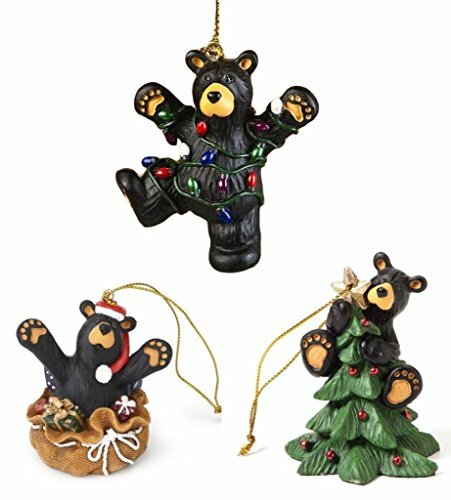 They also make wonderful gifts for the bear collector on your gift list. 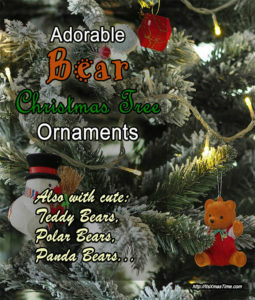 The best elements for setting up a Teddy Bear themed Christmas tree are a dozen different Teddy Bears. 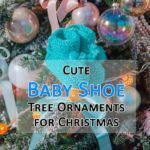 You may also prefer to use just one style instead. 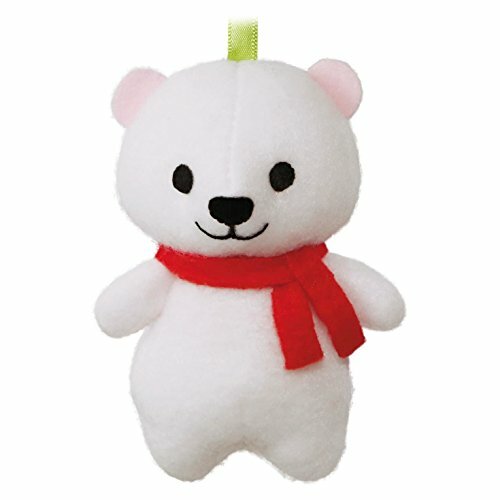 Although these plush animals are in reality toys, they can make stunning decorations on their own. 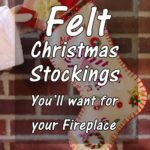 To say the truth, I think they work better as a whole theme. 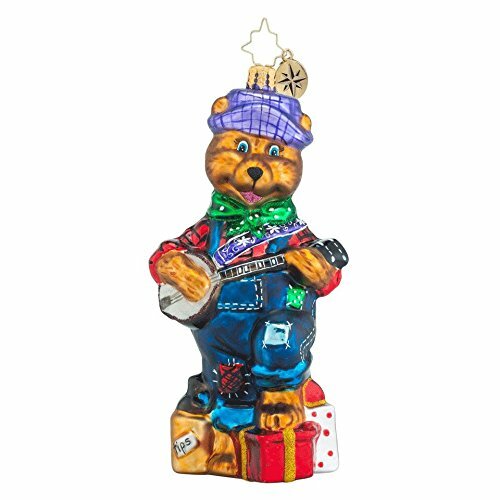 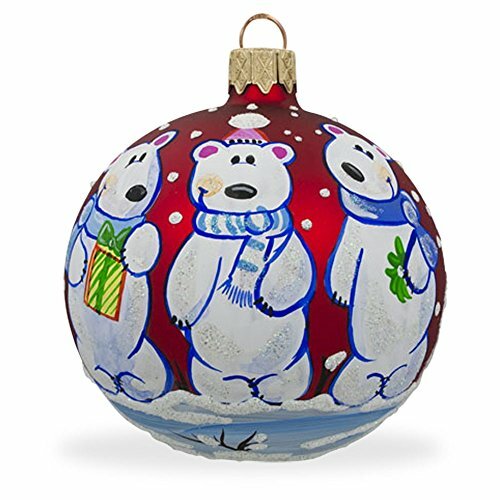 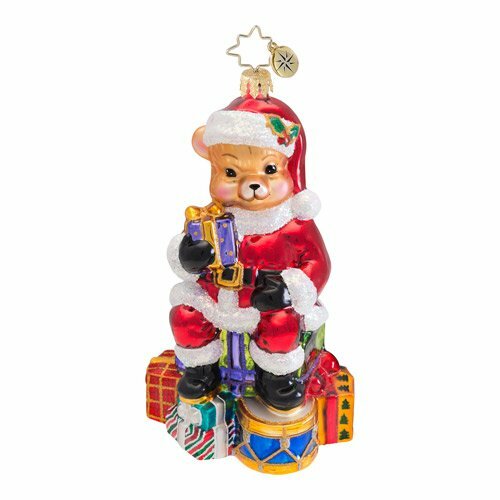 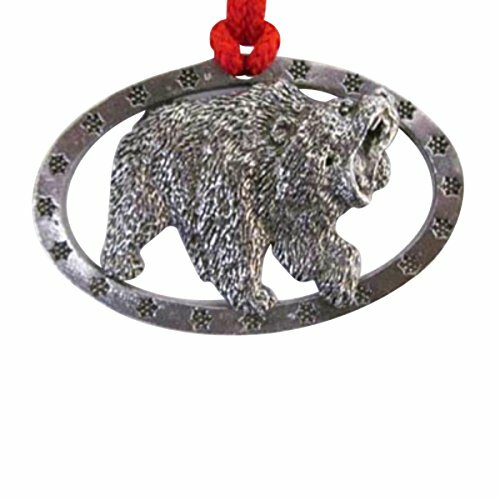 Christopher Radko offers a large range of different designs for bear ornaments, all delicate and shiny. 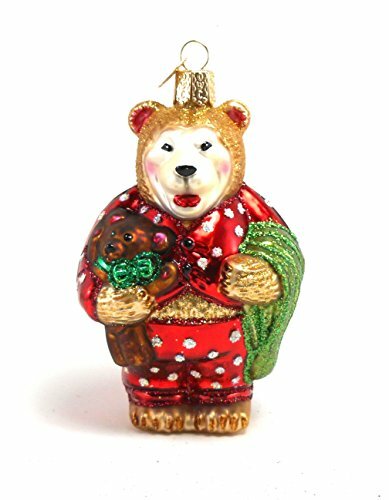 As a matter of fact, the Radko decorations for Christmas trees are made of mouth-blown glass. 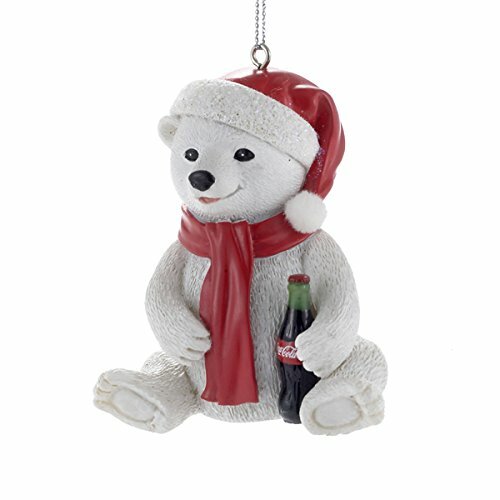 You’ll find all sorts of such decorative items in stores: from baby’s 1st Christmas bear ornament to a Santa polar bear. 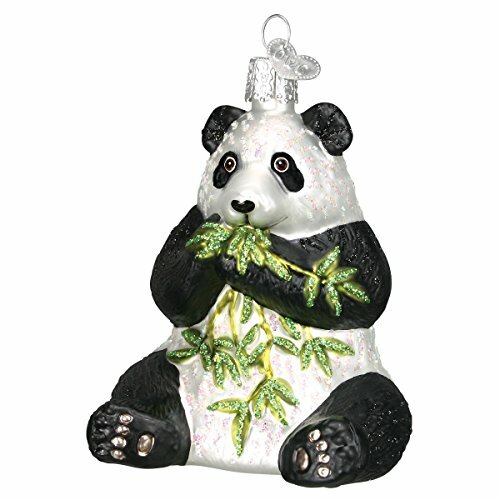 Or from a guitarist bear to a panda bear ornament. 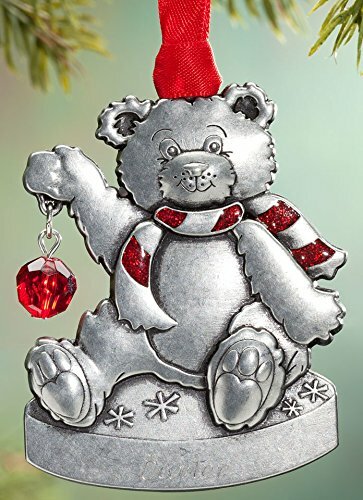 Once hung from the tree branches, they sparkle and shine through the tiny twinkling lights. 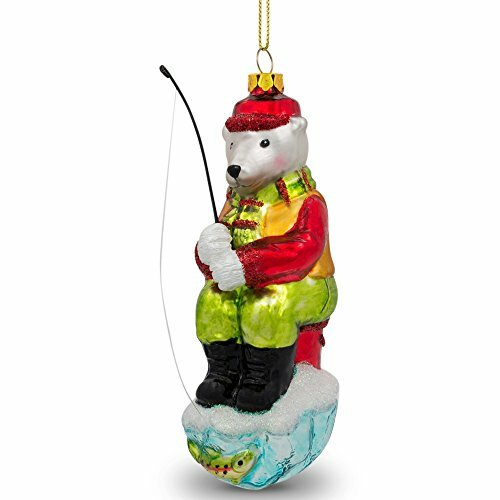 Besides Radko, many other brands are known for the quality of their hand-blown glass ornaments for Christmas trees. 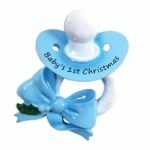 Another popular one is known as “Old World”. 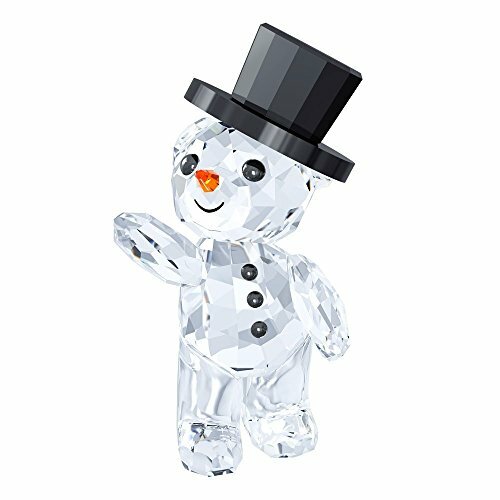 But you will also find some pretty well crafted glass decorative items from less known brands. 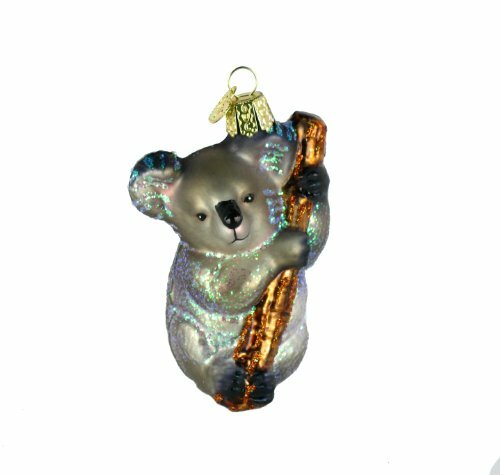 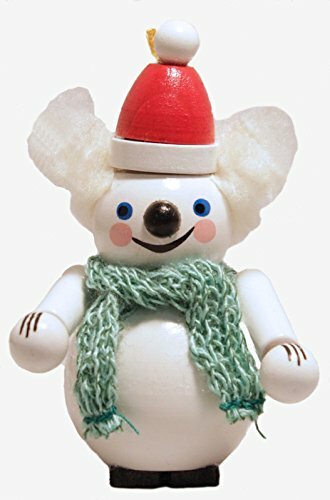 And you’ll be delighted to find out that you can even have black bear tree ornaments or koala bear ornaments for your tree. 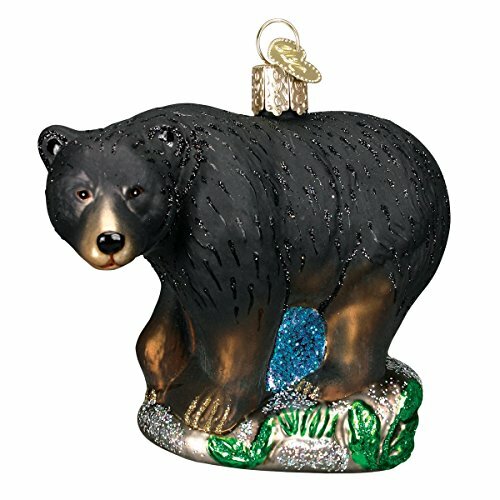 Fact is that not all Teddy Bear and bear ornaments are made of blown glass. 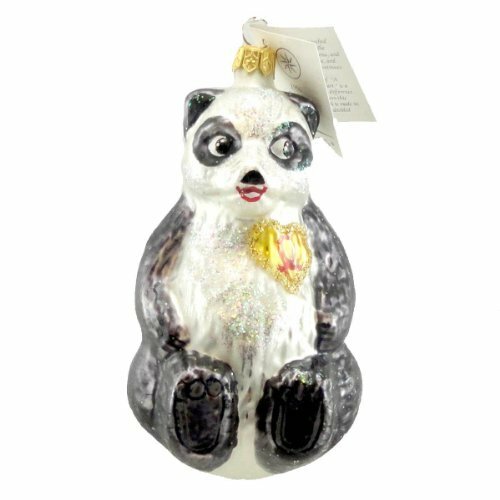 Instead, they are produced in various materials such as porcelain, crystal, pewter, silver, etc. 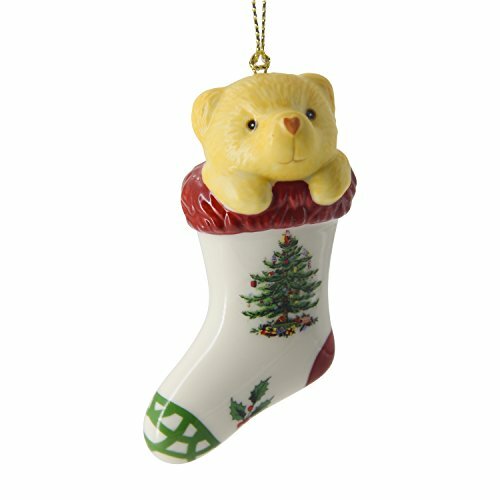 For example, Lenox produces porcelain decorations for the tree while Swarovski supplies crystal ones. 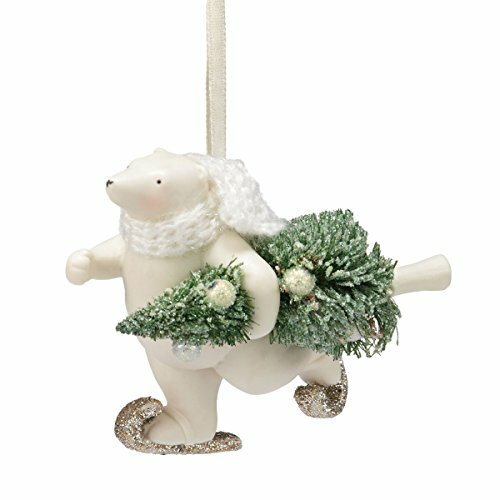 When you choose such ornaments make sure they won’t be too heavy for the branches. 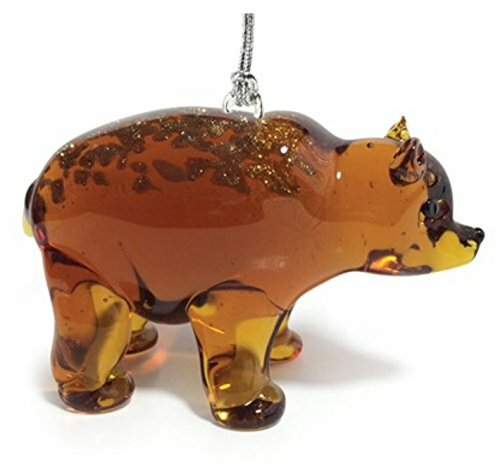 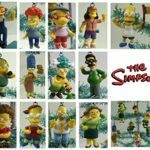 Christmas tree ornaments made of resin are the most resistant ones that you can find. 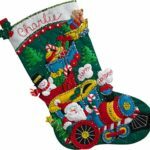 In addition, they come in a wide array of cute designs, bright colors and fun styles. 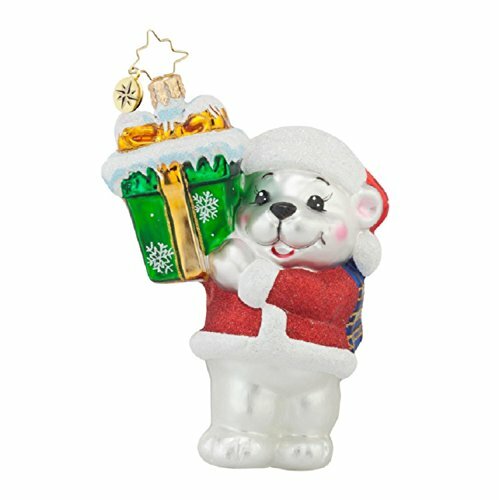 Whether Santa polar bears, old-fashioned Teddy Bear, all are adorable and meant for a wonderful Christmas tree theme. 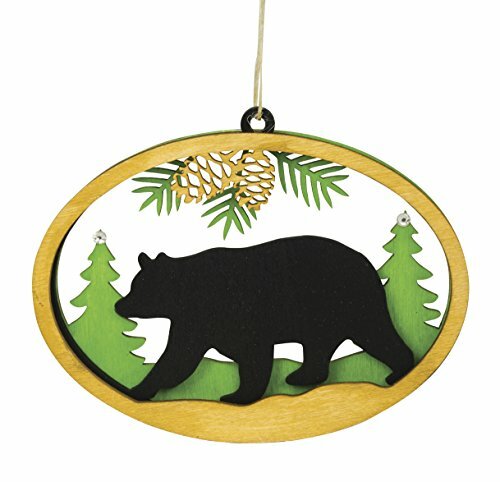 Some of these ornaments are made of wood. 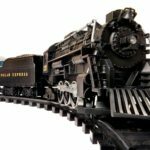 The designer generally carved a piece of wood and turned it into fantastic artwork. 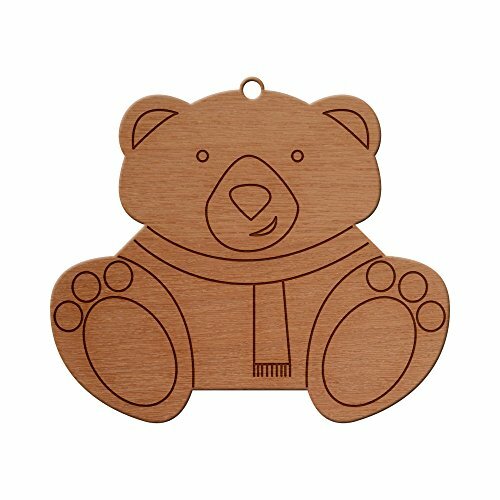 You will find simple bear drawn and painted on a piece of square wood but also intricate designs. 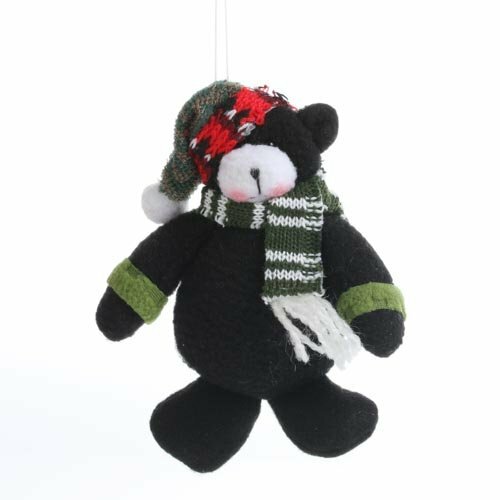 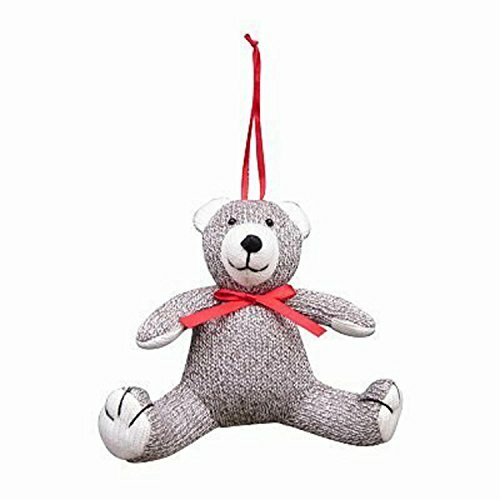 Are you found of plush bear ornaments for the tree? 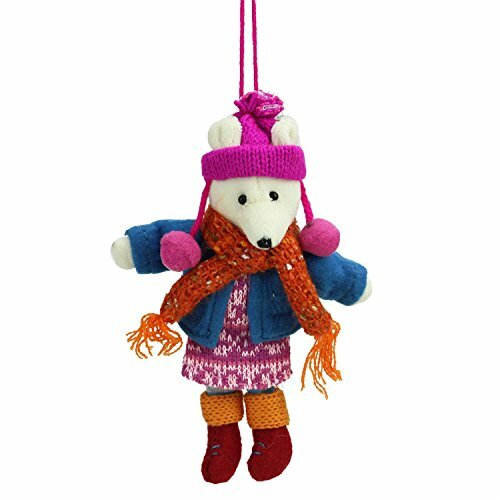 You can find such items in stores too. 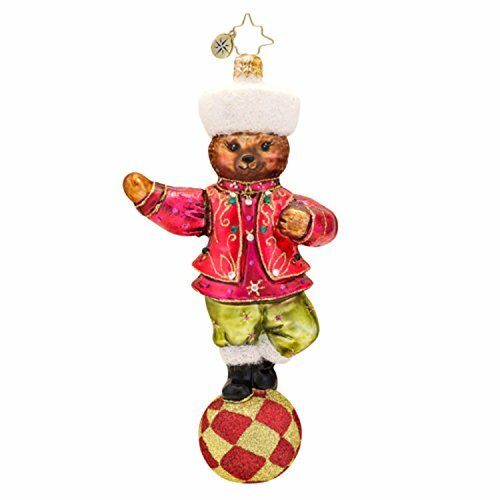 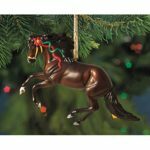 Plush decorations provide the tree with a country and old-fashioned style. 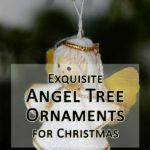 Actually, the kind of style that brings a touch or peacefulness to the decor. 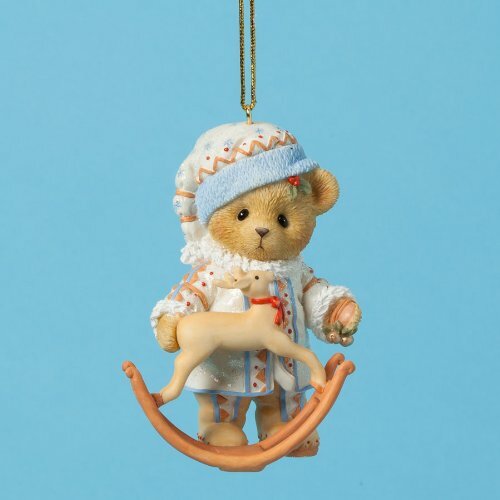 The list of Teddy Bear and bear decorations for Christmas trees is quite long. 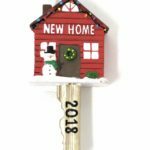 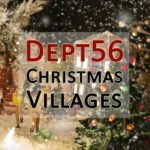 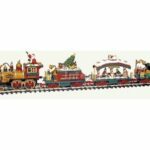 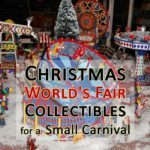 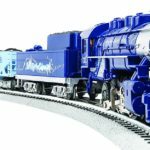 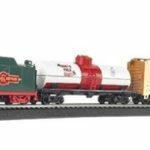 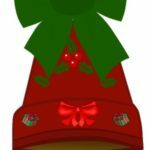 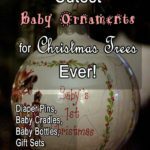 If you haven’t found the ornament that you want for your baby’s tree or the collector on your list, you can start a search in the form below. 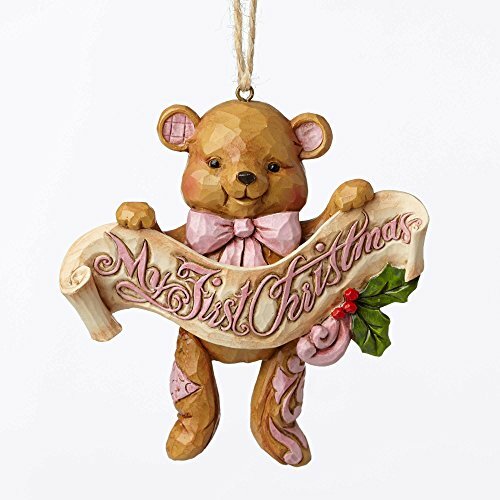 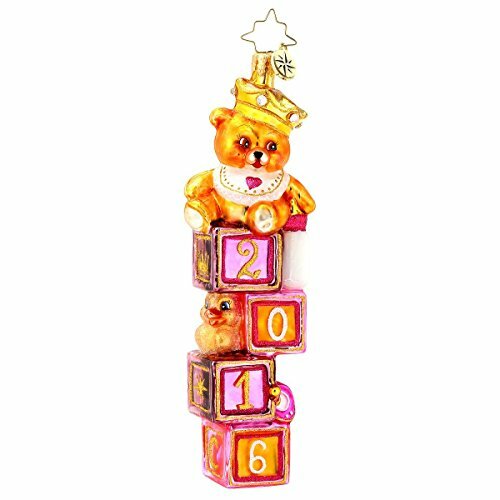 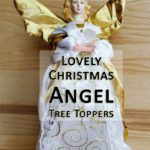 Tagged baby themed christmas tree, baby's bedroom christmas tree, bear tree ornaments, christmas tree ideas, christmas tree ornaments, mouth-blown glass ornaments, plush bear tree ornaments, resin bear tree ornaments, teddy bear ornaments, themed christmas tree.